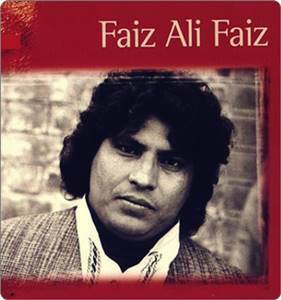 Born in 1962 in Sharaqpur Sharif, Pakistan, Faiz Ali Faiz belongs to estbalisehed lineage of Qawwal family. He gained recognistion at BBC Radio world music awards in 2005 and 2006. Faiz Ali has a powerful voice which goes very well with the musical tradition of Qawwali and Sufiana Kalam. Faiz Ali Faiz will be performing his UK tour from 6 – 12 December 6th, performing live at 5 UK cities including London Manchester Glasgow Bradford and Newcastle, as part of a Muslim Charity Event. Ticket can be booked here at Everbrite website.